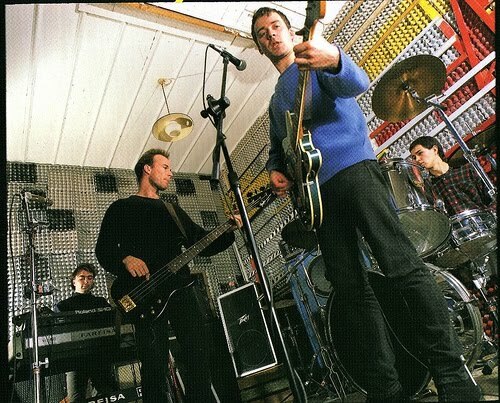 This Peel session is special because it's the only recorded evidence of these songs, some of which are some of my favorite Field Mice songs ever; "Annoint" in particular. So, if you don't already have this, it is most definitely worth having. 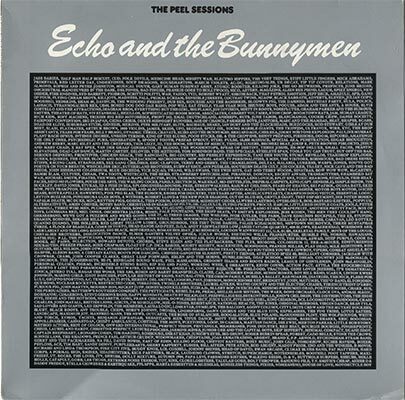 The Peel Sessions is an EP that was released in 1988 of music recorded by Echo & the Bunnymen for a John Peel radio show in 1979. The tracks on the EP were recorded in studio number four at BBC Radio's Maida Vale Studios on 15 August 1979 and they were first transmitted on The John Peel Show on BBC Radio 1 on 22 August 1979. The EP reached number seven on the UK Indie Chart. 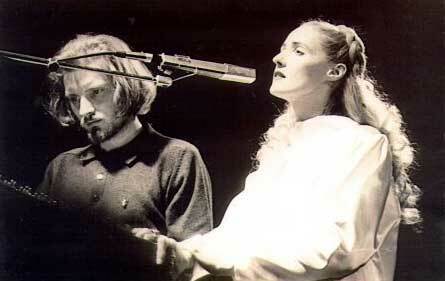 Dead Can Dance is an Australian band formed in 1981. The two core members are Lisa Gerrard and Brendan Perry. Yet another excellent John Peel disc, this one collects the previously released tracks from 1979, and adds Numan's BBC appearances from 20+ years later as he performs material from the Jagged album. 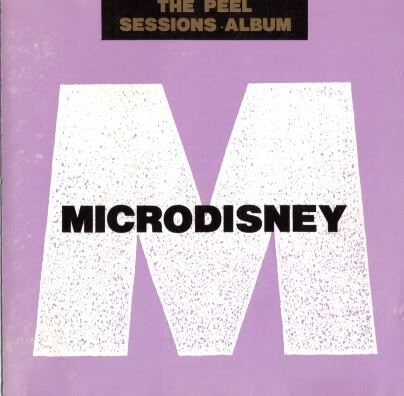 1- Microdisney "The Peel Sessions" 1989. Left And To The Back. 2- The Smiths "Peel Sessions" 1988. Skamanchackette. 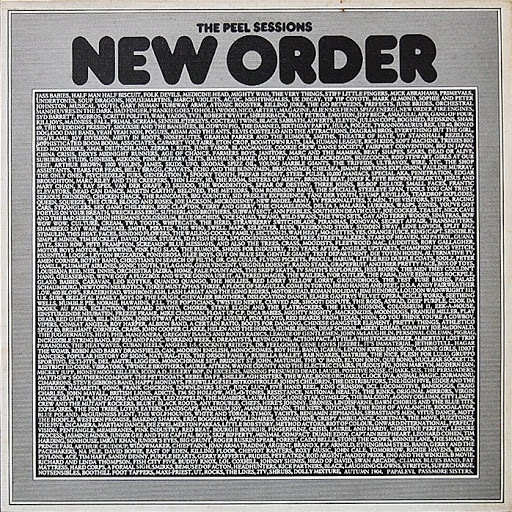 3- New Order "Peel Sessions" 1986. Music Is a Better Noise. 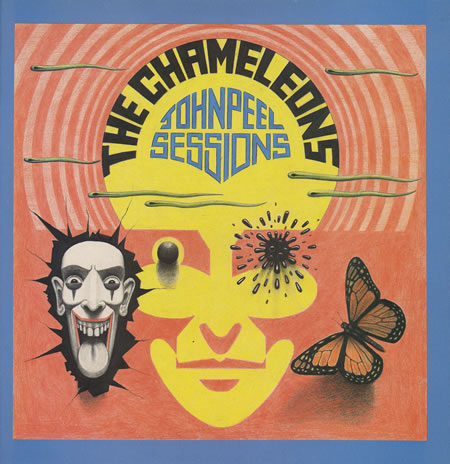 4- The Chameleons "Peel Sessions" 1990. The Killing Moon. 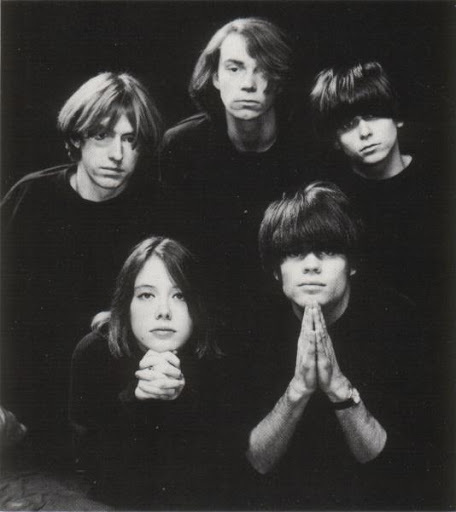 5- Slowdive "Peel Sessions" 1991. Blog de Musique.